WELCOME to the Real Men Read Parent Resource page! 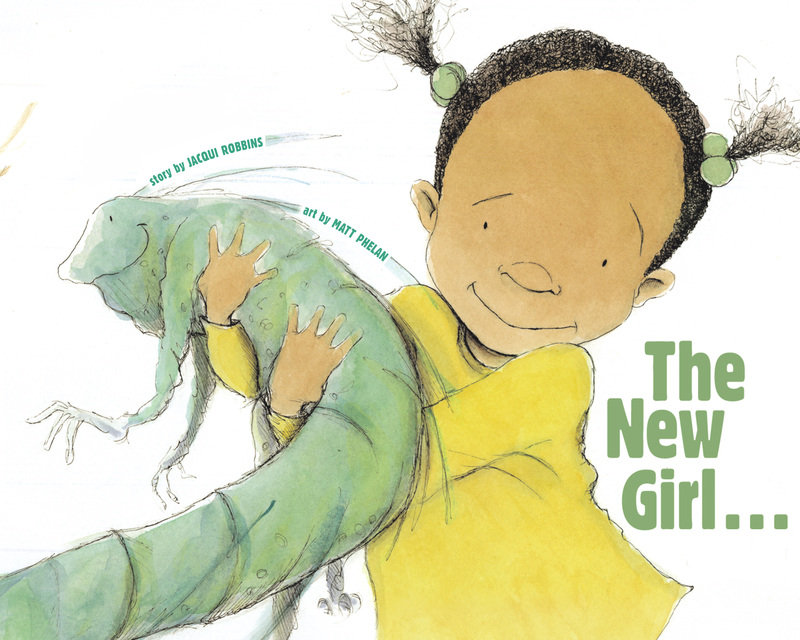 Throughout the course of the school year, your kindergartener will bring home five books from their class MENtor. Check out this page to find information and ideas to help your child get the most out of the stories while having a ton of fun! 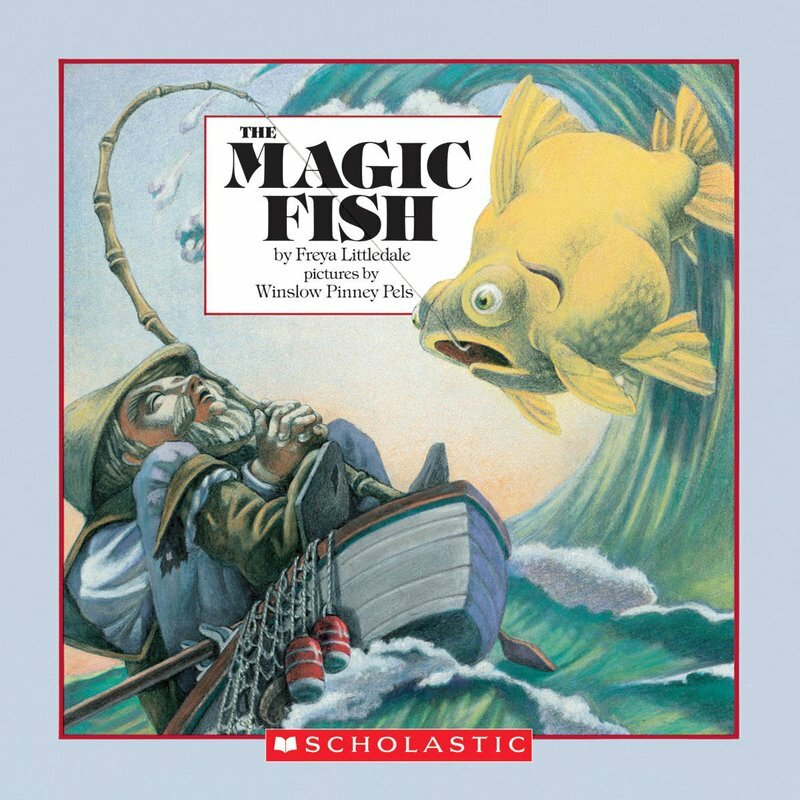 While fishing, a fisherman comes across a magic fish who is able to grant wishes. The fisherman's wife keeps sending the fisherman back to ask the magic fish for more wishes until the magic fish cannot take it any longer! Imagination – Have you ever made a wish before? Have your wishes come true? What would you wish for if you pulled a Magic Fish out of the water? Greediness – Are the fisherman and his wife asking the Magic Fish for too much? How does the fisherman's wife's greediness affect their lives? How do you show appreciation for what you have? Ask your local librarian or teacher for more suggestions! Using paper and scissors cut out fish shapes and write down things that you are grateful for. Decorate the fish! Find a place in the house where you can make a “pond” to display all of your beautiful fish. 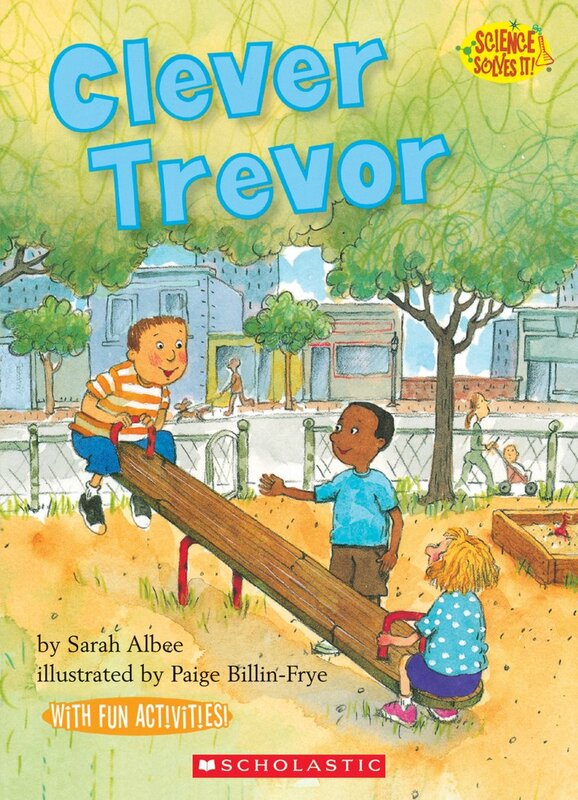 Trevor and his friends are kicked off the playground by some bullies at school. With some creativity and problem solving, Trevor comes up with a plan to win the playground back for him and his friends. Problem Solving – Have you ever made a model or conducted an experiment to solve a problem before? Can you think of another solution for Trevor and his friends to win the playground back from the bullies? Cooperation – How would you react if someone told you that you could not play on the playground anymore? How do the different group of friends work together at the end of the book compared to the beginning? What are some things that you can do if you are not getting along with other kids on the playground? It's time to make your own model seesaw just like Trevor! All you need is a ruler to use as the lever and a marker to use as the fulcrum. Now, play with the seesaw using different objects on either end and move the fulcrum around to see how that changes how the seesaw works. Shakeeta is the new girl at school and does not "feel at home" in the classroom quite yet. Through the power of friendship, she and one of the students, Mia, make school a more welcoming place for the both of them. Friendship – How do you like to have fun with your friends? How do you find it easiest to make friends with new people? What are some ways to make new and current classmates feel more at home when they are at school? Sense of Humor – How do you react when other people laugh or make jokes about you? How can you laugh about other people while still being respectful and making them feel welcomed? Using a paper plate, create your favorite animal that you can display somewhere in your house! Use this website for inspiration. Felix can see invisible buckets of water floating over people's heads that fill up when people are nice or get emptier when people are mean. Because he can see the buckets, Felix begins to change the way he treats others so he can be a bucket filler instead of a bucket dipper. Caring – How can you fill someone else's bucket? 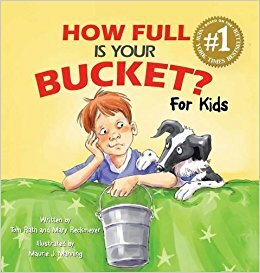 How does it make you feel when you are a bucket filler? Respect – What does it mean to respect someone else? What are ways you can respect other people? Using paper, draw a bucket with drops pouring into it for each member of your family. Have everyone write on the drops ways to fill each person's bucket, and then find somewhere in the house to display the drawings. CJ and his nana take the bus every week to a local soup kitchen, but CJ does not understand why he does not have a car or iPod's like other kids his age have. 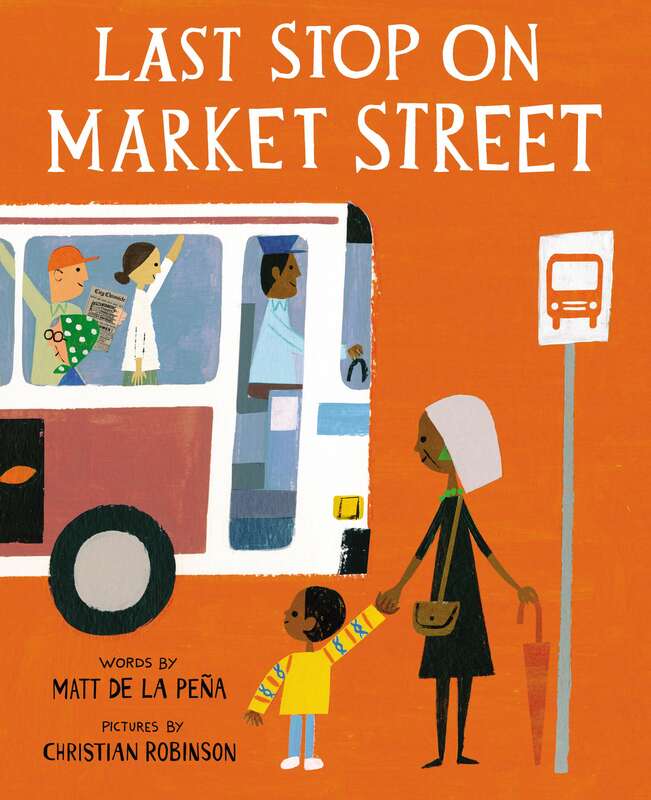 On their journey to the soup kitchen, Nana shows him how to find the beauty in all situations. Volunteering – Have you ever volunteered before or seen others volunteer? Why is it important to help others? Positivity – What is something you find to be positive about your daily routine? How can you spread positivity to those around you? Is it challenging to find the positive in every situation? Help your family cook dinner tonight! Choose a favorite meal of yours and help cook and serve the meal for the rest of your family. Check out the Monroe County Public Library's website to find more books and general information about the library.